Colorado's combined education, medical approach offers team support for students after a concussion. FORT COLLINS, COLORADO — When your brain is concussed, it's like swapping out a 2019 Tesla for a gas-guzzling clunker: You can still go places and learn new things, but it takes a lot of your energy and you have to "refuel" often. 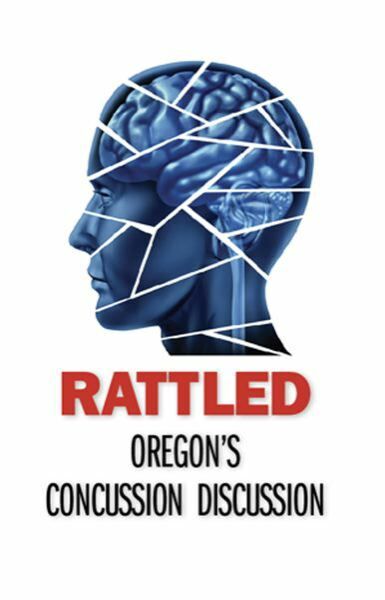 Many of the student athletes interviewed for Rattled: Oregon's Concussion Discussion series said they had memory trouble. In the first days and weeks after their concussions, storing new information was hard when their rattled neurons weren't working properly. That's what happened to Jake Snakenberg. The 15-year-old died after back-to-back blows on his high school football field in 2004. As the nation soon would realize, in rare cases like his, a second concussion soon after the first starts a catastrophic inflammatory reaction that can lead to permanent brain damage or death. "We didn't know anything in 2004," said Dr. Karen McAvoy, the psychologist at Snakenberg's high school in Aurora, Colorado. His death forever changed the trajectory of McAvoy's career — and the way thousands of people across the nation approach students with concussions. McAvoy already was interested in brain injuries before she became Snakenberg's school psychologist. In fact, she had even started a study earlier that year to get a baseline of students' brain function before the sports season. 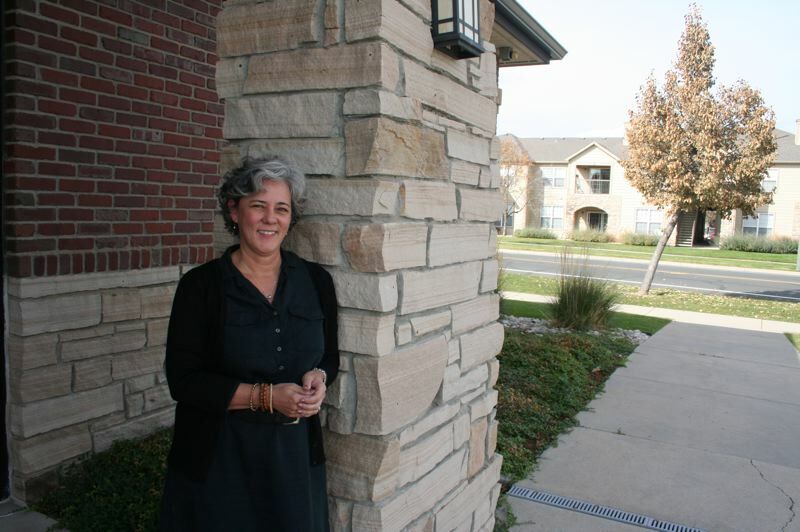 "I just could never forget the small, cultural changes that we made," she recalled over sandwiches in the small Northern Colorado college town of Fort Collins, where she now lives. McAvoy kept thinking about those changes even after she left Grandview for a new concussion-focused department at Rocky Mountain Children's Hospital. REAP has been officially adopted by 10 states but is free to anyone, thanks in part to Snakenberg's family, which started a charity and pays for the booklets. "His legacy lives on through all of this," McAvoy said. McAvoy acknowledges that the REAP model of a team response to concussions has drawbacks. It doesn't tend to work in large districts, she said, because even though they have more resources, there are so many players that communication can be challenging. "You have the people, generally, in the large school district. But then, do they all talk to each other? Do they communicate? That's a hard thing to do on anything," she said. "It just takes one champion," she said. "There are some great people doing things out there, no matter where they are." The standard special-education options — an Individual Education Program (IEP) or a 504 plan — just didn't work for most kids with concussions. Even though the types of supports are similar, concussions require immediate interventions that fade over the days and weeks that symptoms melt away. The long road to an IEP or 504 — legally binding accommodations for access to public school — would be needed only in the most extreme cases where symptoms are long-lasting or permanent. But, McAvoy said: "I wouldn't say REAP was the end-all, be-all return to learn (protocol). I didn't design it that way." 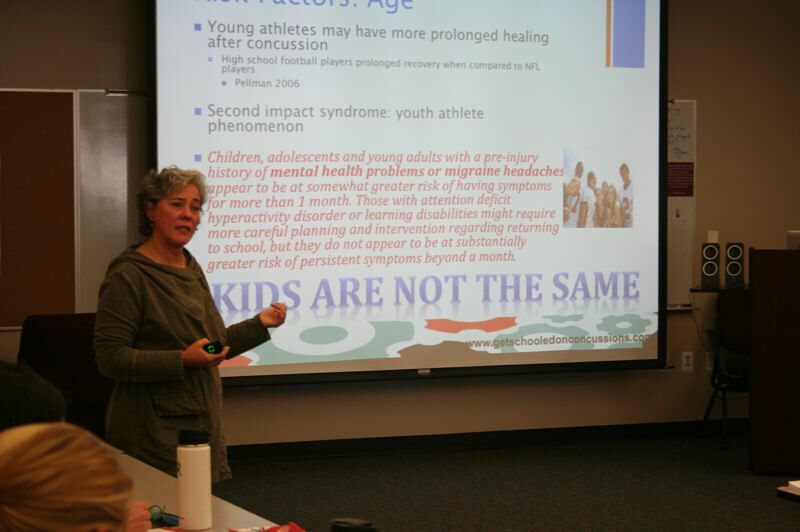 McAvoy teamed up with Pennsylvania's brain injury education expert Brenda Eagan-Johnson, and together they launched Get Schooled on Concussions in October 2014. The resulting 41-page booklet — and its website, www.GetSchooledonConcussions.com — is REAP's deep dive on the many different ways a student could need support in the classroom. Get Schooled advises on the difference between concussion symptoms in an elementary schooler versus a high schooler and warns that the biggest mistake teachers tend to make is to push off schoolwork and finals until a student is "better." That usually just stresses the student out and prolongs recovery, McAvoy said. "If you want the concussion to have the best chance to resolve before the start of yet another academic semester, you have to allow the 'gift' of time, rest, rehabilitation and recovery during breaks from school," according to Get Schooled. McAvoy worries that her professional experience can't be replicated — few people have worked in both a clinical setting and a school setting. "I can speak to both sides," she says. "If I had one or the other, I wouldn't understand how you have to sort of zig and zag on this." "My legacy in concussion management really is to help the school districts to help the communities," McAvoy said. It's a long, slow process. People, she acknowledges, can only absorb this information in chunks. "In 2004, there was no information. And now there's so much information. And if you give too much information, nobody reads it," she said. That's why Get Schooled on Concussions comes as a packet of informational sheets: Users can tear off or copy the sheet that is right for the situation. That's contrasted to Oregon's approach, where the state's Center for Brain Injury Research and Training has taken a longer route to developing a return-to-learn protocol. 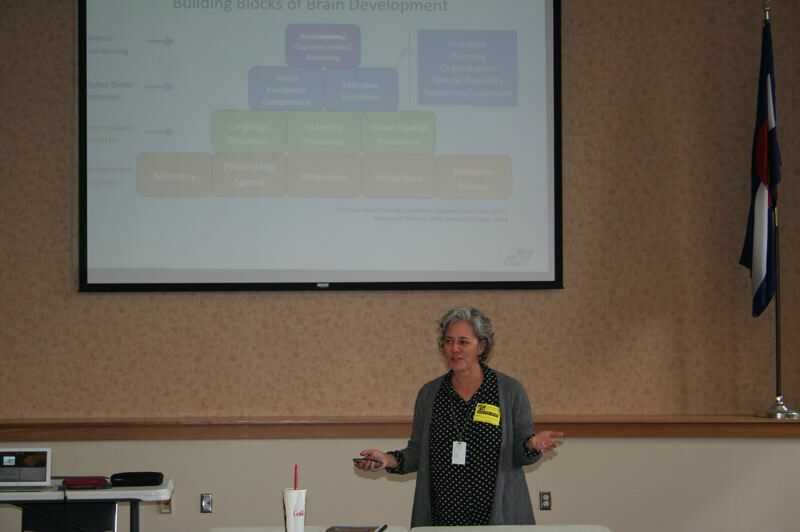 Called "In the Classroom After Concussion," the clinically proven 10-hour teacher training course has still reached only a few dozen school staffers. In 2019, CBIRT hopes to change that, but that will be a decade after REAP was written. McAvoy wanted to release REAP and Get Schooled more quickly, to get this sort of information in as many schools as possible because that's where young people with brain injuries are. "Brain injury is not something that is treated in the hospital and then it's fixed. It doesn't happen like that," McAvoy said. "It's the ongoing — living life and going to school — that is the most important while we are rehabbing them." This story has been supported by the Solutions Journalism Network, a nonprofit organization dedicated to rigorous and compelling reporting about responses to social problems, solutionsjournalism.org. • Educator-directed. Concussion symptoms change day-to-day. School staff doesn't need to wait for a doctor to tell them what to do, as long as they understand the condition and the right approaches to use.